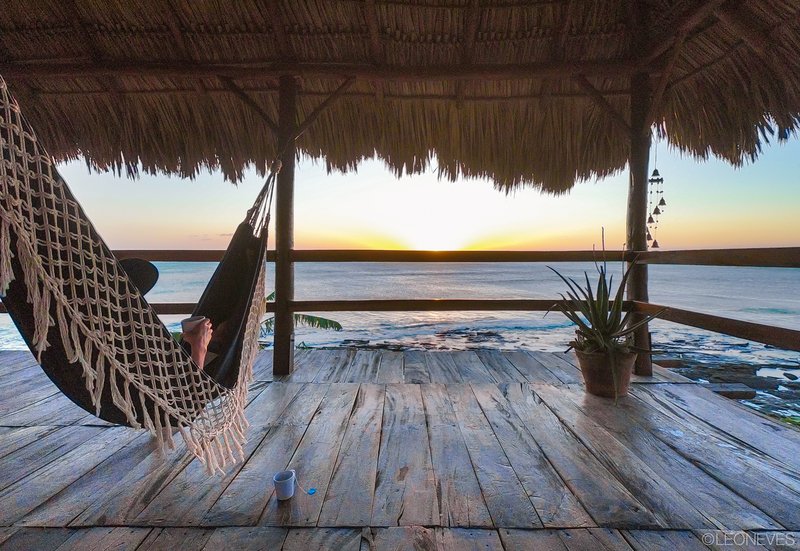 Miramar Surf Camp is one of the most treasured surf locations in Nicaragua. Located in the North, in a sleepy fishing village, this surf hot spot offers more than just perfect waves.. It is graced with opportunity for plenty of recreational activities and a calming, peaceful atmosphere. Blessed with offshore winds, rich with points and beach breaks, it provides sets for all levels of surfers, all year round. The people there were so friendly, you could sit down and just talk to them! The food there was amazing no issues. The owner was a very nice guy always happy I would definitely go back in a heart beat. Miramar Surf camp is an amazing place to be in Nicaragua. Nice hotel, nice food, nice people and good waves! The rooms and hotel facilities are high quality and the managers are super dedicated to make you fell at home! Super nice crew, perfect waves, uncrowded, excellent food! That's my second time at Miramar surf camp and I want to go back every year! A lot of surf spots around, warm water and barrels! They also have a mat to training BJJ.guy always happy I would definitely go back in a heart beat. You Deserve a Vacation! Come surf with us in Nicaragua. For those of you that are in need of a vacation but don't know how. We have you covered from finding flights to having your meals planned and where the boat is going to take you. How much easier can it get than that. Name Email What is your surf level?